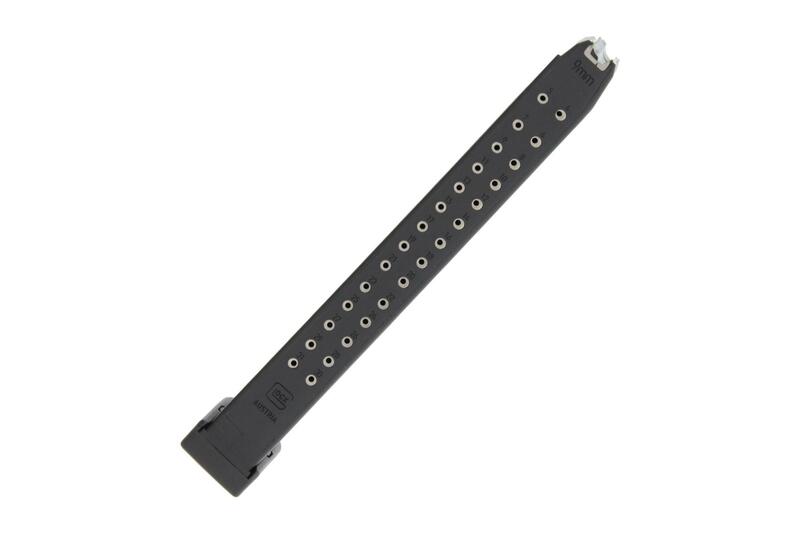 This is an extended capacity 33 round 9x19mm caliber magazine ideal for all generations of Glock 17 and 34. These work! The ETS DO NOT WORK, at least the 4 that I have that ETS has replaced once already. THe Real Glock mags work reliably all the time. I use them in a 19 and a 17 in MicroRONI chassis. Avoid ETS, get Glock branded mags. I made this purchase, really more for novelty than actual functional use or need, but I must say, it is a LOT of fun and works flawlessly in my Glock 26. If the proverbial stuff ever hits the fan, it'll be nice to know I'll have a high-cap mag for my subcompact. Please note: the magazine, especially empty, will wobble/wiggle in this gun, but it is 100% normal and should be of no concern. Loaded up, the amount of play is much less. Good deal, fast shipping, great customer service. I already had 3 of these but ordered another from here. Its glock so you know its quality. 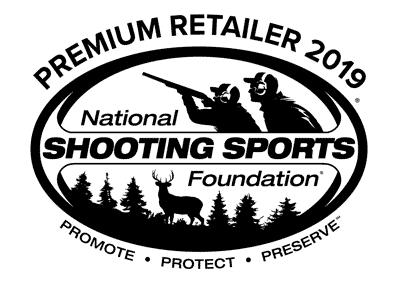 Primary Arms shipping is second to none! The mag came exactly as described. Shipping was insanely fast!! will shop here again. These factory mags always work great in my Glock model Thureon Defense carbine. Ordered two of these with two glock 17 mags on Wednesday and got them on Friday.... Keep up the great work PA!!!!!!!!!! !